Power Star Pawan Kalyan’s film in Trivikram’s direction, ‘Attarintiki Dhaaredhi’, is currently being shot at Radisson Hotel in Banjara Hills. Pawan Kalyan is participating in the shoot. The movie is being produced by BVSN Prasad and Samantha is the heroine. Praneetha is the second heroine in the film. 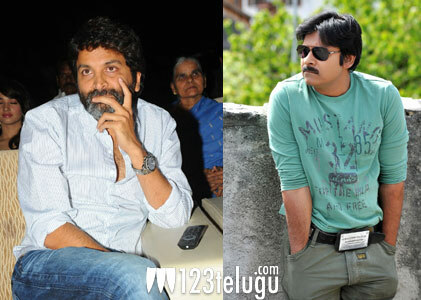 Pawan and Trivikram are working flat out to get the film ready for an August 7th release. Music is being scored by Devi Sri Prasad. The film is expected to be a family entertainer with a good dose of family drama.